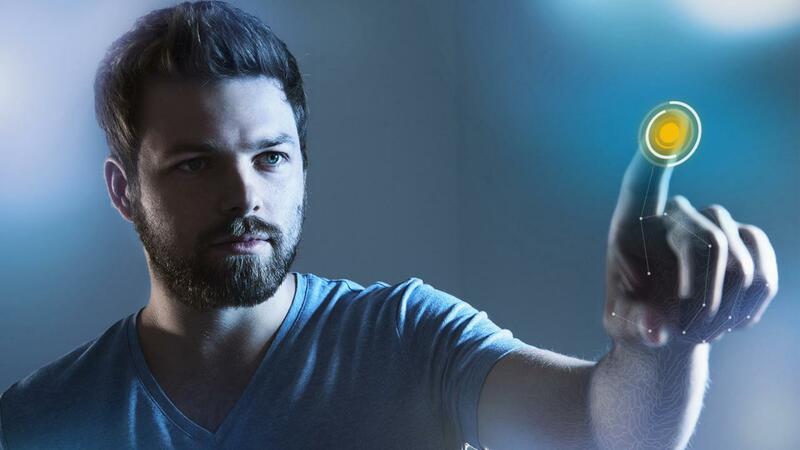 Design for Professional Engineering, Creative Content Designers and Server Computing. Business computing needs are becoming increasingly sophisticated. Applications that help automate design or iterate financial scenarios are becoming more demanding. Because of these needs, entry-level servers and workstations are becoming foundational to many businesses. At the same time, IT professionals are facing increasing demands for hardware, space, and energy efficiency. 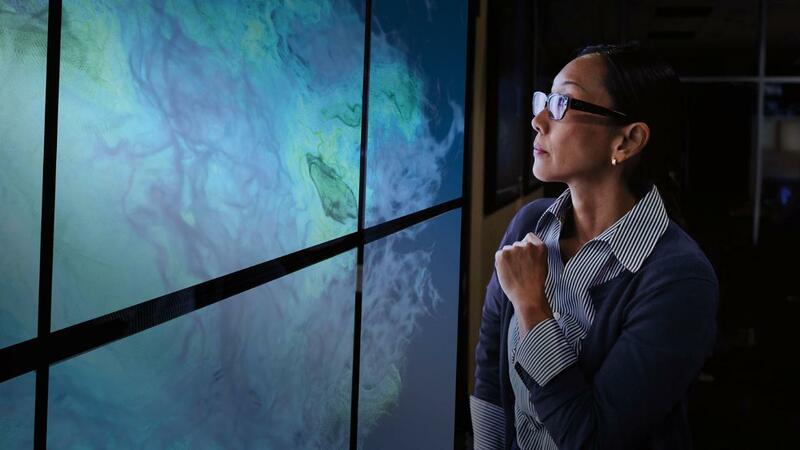 Specific solutions for integrated data center graphics workloads are emerging as additional ways to control costs while delivering application-optimized solutions. Business leaders recognize that the Internet has transformed their internal operations and that when they invest in technology, it can bring a competitive advantage, help grow their business, and manage costs while being more productive. 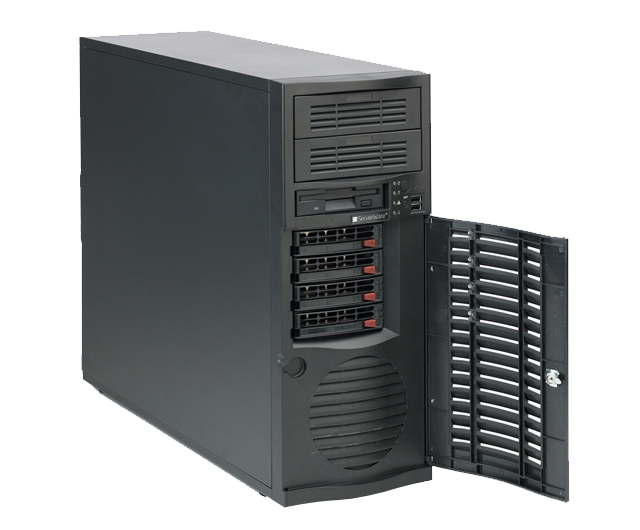 The ServerWare® SPD 583 Pedestal Tower Server System provides you with extreme Reliability and High Performance. Designed for Small Business and enterprises, your tasks at hand get done with high productivity and efficiency.Turn your single ServerWare® SPD 583 Tower Server into multiple Servers with Virtual Machines that you can trust and rely upon. 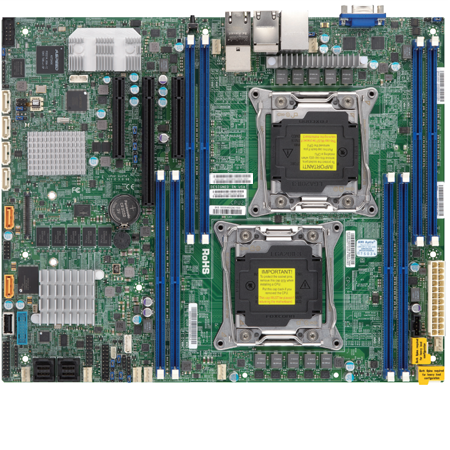 The ServerWare® Servers SPD583 A Versatile Platform to Meet a Range of Business Needs. The features of The ServerWare® servers SPD 583 is simplified, tailored to meet the specific needs of small enterprises.Simple design tooless HDD and SSD integration . 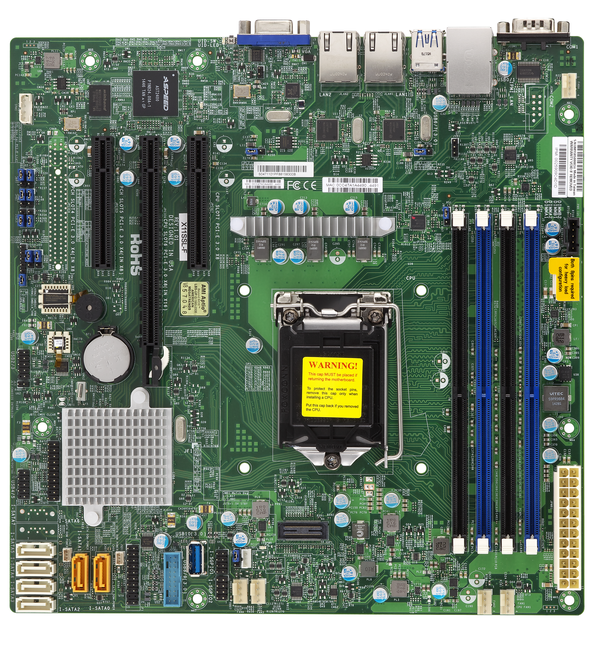 Powered by one Intel® Xeon® processor E3-1200/E3-1200 V5 product family, supporting up to 69 Watt and 95 Watt TDPs, 64GB of memory, four(3) 3.5″ internal SATA/SAS 6G/12G HDDs, and two GbE RJ45 ports. The ServerWare® SPD 583 provides more flexibility and scalability with two PCIe G2/G3 x8 expansion slot for additional 4 x 1Gbe Intel Network Ports or 10GbE SFP+ capability and 12G SAS Raid On Chip (ROC)/ IOC HBA controllers. Built for the Professionals. The ServerWare® SPD584 is design for CAD/CAM/CAE, Digital Imaging, Entry-Level Worksation, Medical Applications, Oil & Gas, Simulation & Automation usage. 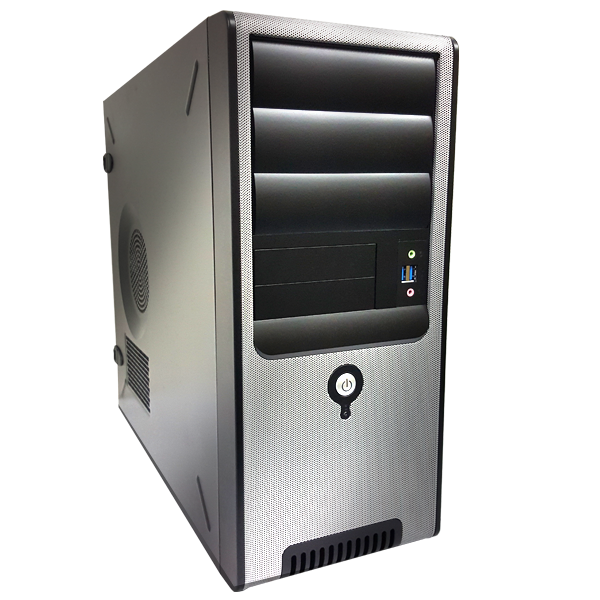 It is complete with High Performance, Versatile Features & I/O Access that support the demanding needs of a professional. 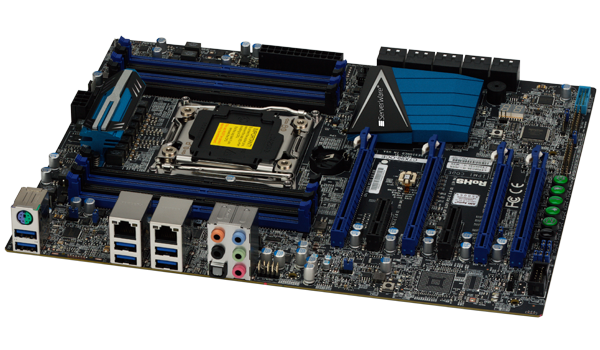 The ServerWare® Servers SPD584 A Versatile Platform to Meet a Range of Professional Needs. The features of The ServerWare® Servers SPD 584 is simplified, tailored to meet the specific needs of small enterprises.Simple design tooless HDD and SSD integration . 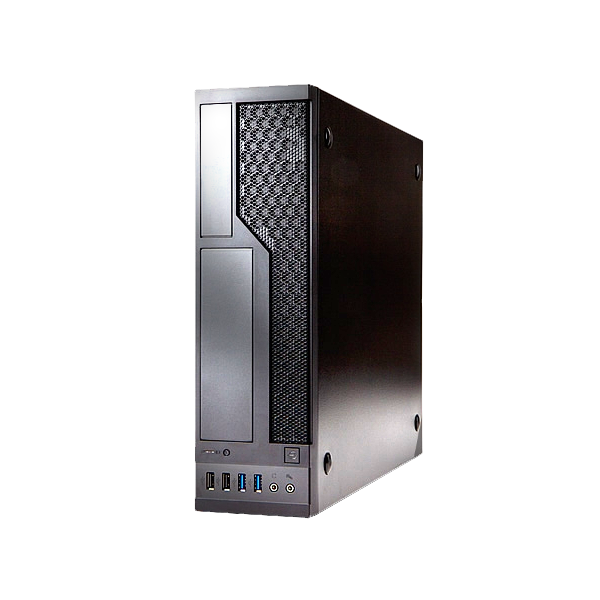 Powered by one Intel® Xeon® processor E3-1200/E3-1200 V5 product family, supporting up to 69 Watt and 95 Watt TDPs, 64GB of memory, four(3) 3.5″ internal SATA/SAS 6G/12G HDDs, and two GbE RJ45 ports. The ServerWare® SPD 584 provides more flexibility and scalability with two PCIe G2/G3 x8 expansion slot for additional 4 x 1Gbe Intel Network Ports or 10GbE SFP+ capability and 12G SAS Raid On Chip (ROC)/ IOC HBA controllers. 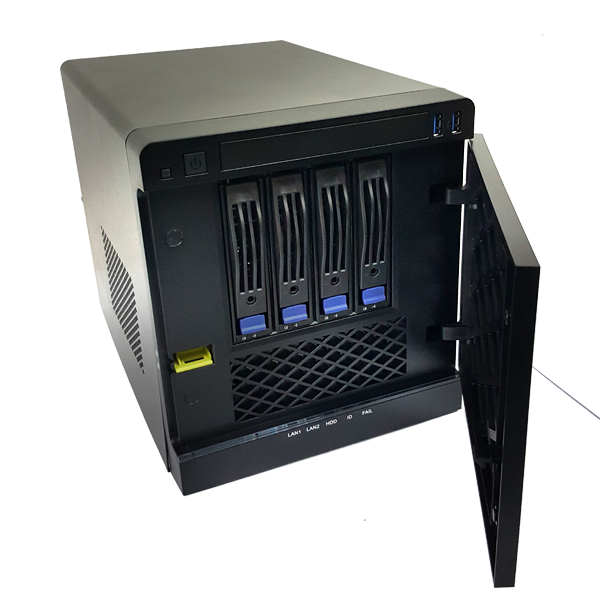 The ServerWare® Servers SPD 585 Pedestal Tower Server System provides you with extreme Reliability and High Performance. Designed for Creative professionals and enterprises, your tasks at hand get done with high productivity and efficiency.Turn your single ServerWare® SPD 585 Tower Server into multiple Servers with Virtual Machines that you can trust and rely upon. 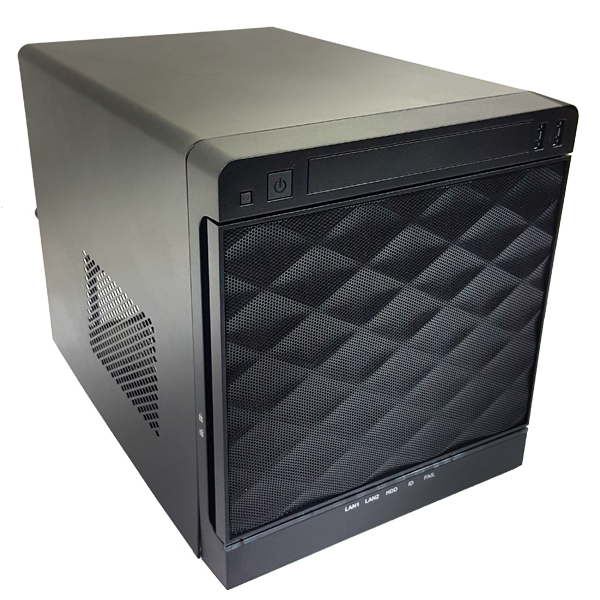 The features of The ServerWare® Servers SPD 585 is simplified, tailored to meet the specific needs of small enterprises.Simple design tooless HDD and SSD integration . 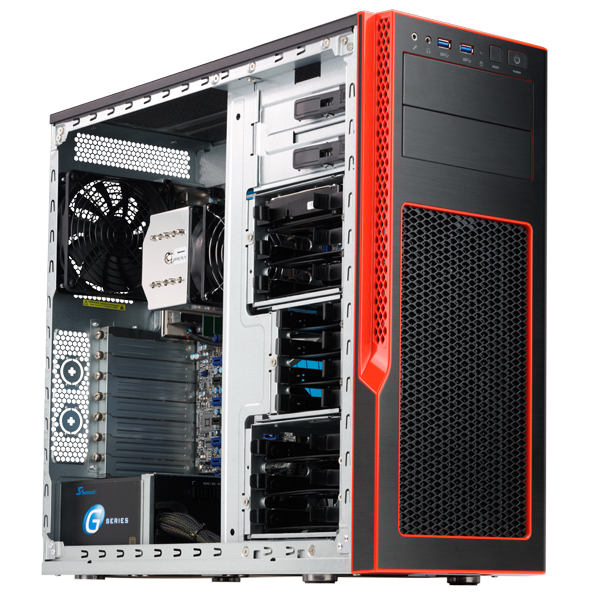 Powered by one Intel® Xeon® processor E3-1200/E3-1200 V5 product family, supporting up to 69 Watt and 95 Watt TDPs, 64GB of memory, four(3) 3.5″ internal SATA/SAS 6G/12G HDDs, and two GbE RJ45 ports. The ServerWare® SPD 585 provides more flexibility and scalability with two PCIe x8 expansion slot for additional 4 x 1Gbe Intel Network Ports or 10GbE SFP+ capability and 12G SAS Raid On Chip (ROC)/ IOC HBA controllers. 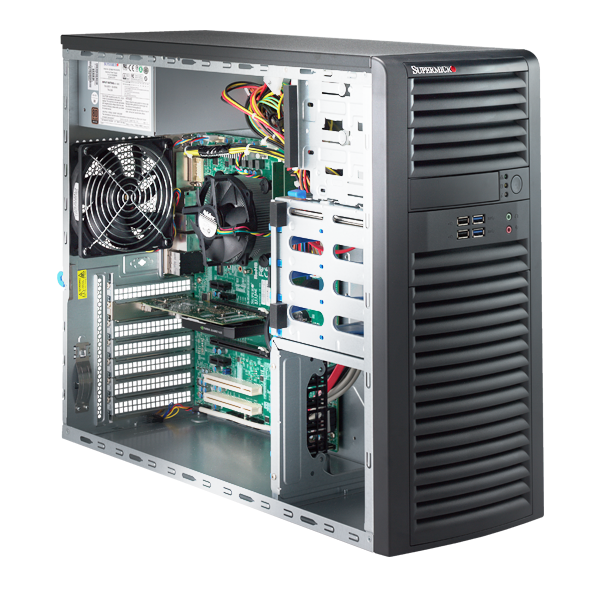 The ServerWare® Servers SPD685 A Versatile Platform to Meet a Range of Business Needs. The features of The ServerWare® SPD 685 is simplified, tailored to meet the specific needs of small enterprises.Simple design tooless HDD and SSD integration . Powered by one Intel® Xeon® processor E3-1200/E3-1200 V5 product family, supporting up to 69 Watt and 95 Watt TDPs, 64GB of memory, four(3) 3.5″ internal SATA/SAS 6G/12G HDDs, and two GbE RJ45 ports. The ServerWare® SPD 583 provides more flexibility and scalability with two PCIe G2/G3 x8 expansion slot for additional 4 x 1Gbe Intel Network Ports or 10GbE SFP+ capability and 12G SAS Raid On Chip (ROC)/ IOC HBA controllers. The features of The ServerWare® SPD 686 is simplified, tailored to meet the specific needs of small enterprises.Simple design tooless HDD and SSD integration . Powered by one Intel® Xeon® processor E3-1200/E3-1200 V5 product family, supporting up to 69 Watt and 95 Watt TDPs, 64GB of memory, four(3) 3.5″ internal SATA/SAS 6G/12G HDDs, and two GbE RJ45 ports. The ServerWare® SPD 686 provides more flexibility and scalability with two PCIe G2/G3 x8 expansion slot for additional 4 x 1Gbe Intel Network Ports or 10GbE SFP+ capability and 12G SAS Raid On Chip (ROC)/ IOC HBA controllers. 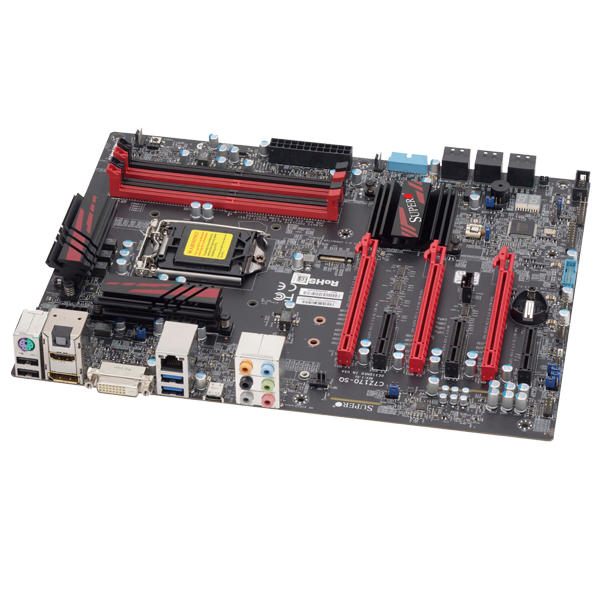 The ServerWare® SPD 733 workstation are the ideal foundation for a powerful workstation workhorse. They deliver awesome power, dependable performance, and unmatched multiple I/O scalability for the most demanding tasks and future upgrades. 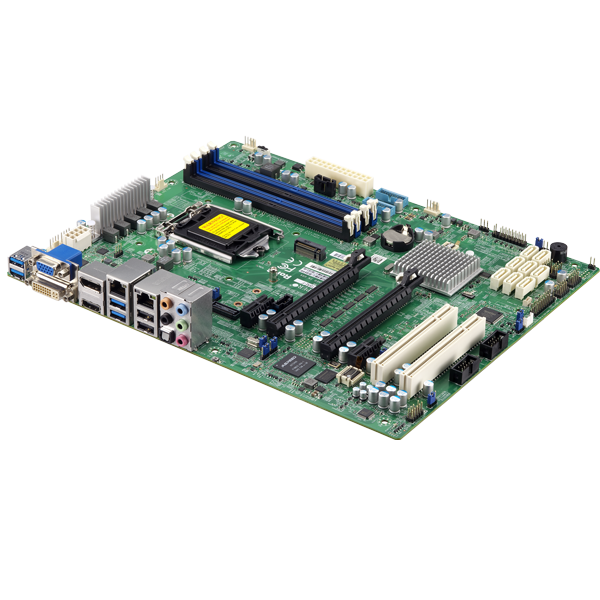 The ServerWare® SPD733 A Versatile Platform to Meet a Range of Business Needs. The features of The ServerWare® SPD 733 is simplified, tailored to meet the specific needs of small enterprises.Simple design tooless HDD and SSD integration . Powered by one Intel® Xeon® processor E3-2600V4 product family, 1TB of memory, four(3) 3.5″ internal SATA/SAS 6G/12G HDDs, and two GbE RJ45 ports + 2 x 10Gbe with Intel X540 chipset. PC Health Monitoring Monitors for CPU Cores, +1.8V, +3.3V, +5V, +12V, +3.3V Standby, +5V Standby, VBAT, Memory, Chipset Voltages. 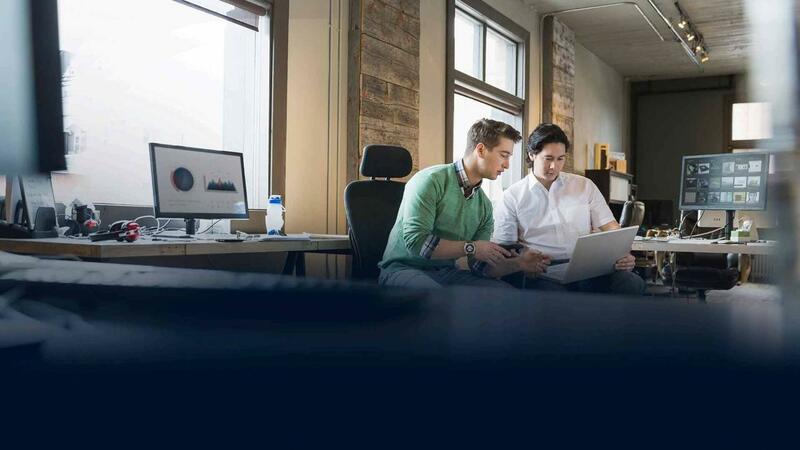 Highly customizable workstations with Intel Inside® provide performance and reliability for professional engineering and content creation applications.